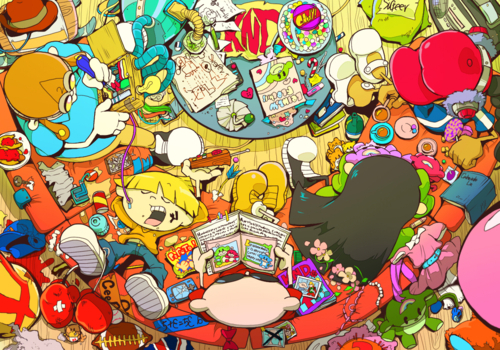 cool KND art. some cool KND fanart I found on DA.. Wallpaper and background images in the Codename: Kids अगला Door club tagged: codename kids next door sector v characters. This Codename: Kids अगला Door fan art contains मोबाइल फोनों के लिए, हास्य पुस्तक, मंगा, कार्टून, एनीमे, कॉमिक बुक, and manga. 10 Great Reasons to watch Codename: Kids अगला Door!